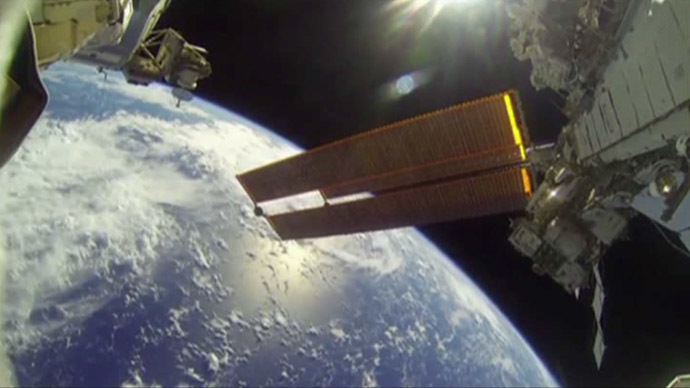 Forget Kubrick’s Space Odyssey – now there’s a real-life, graceful depiction of man’s interaction with space. 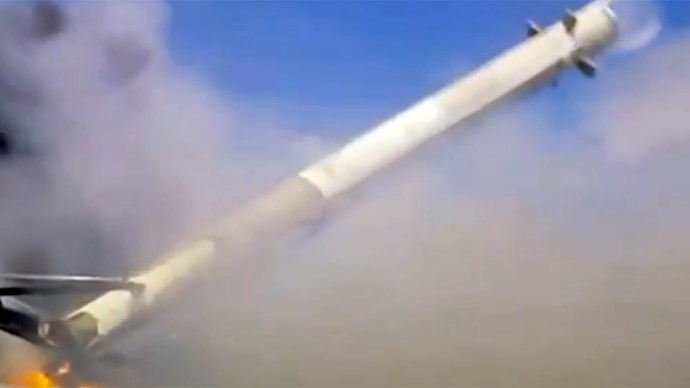 Earth looks pretty awesome viewed through a GoPro camera, rigged to a SpaceX Falcon 9 rocket while debris deorbiting during atmosphere re-entry. 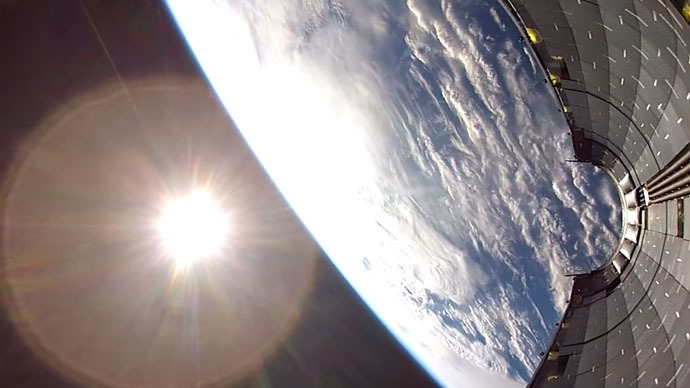 This is what spacecraft debris deorbiting looks like - SpaceX has presented this soothing realtime video of a gracefully rotating manmade object during its first minutes in space after the spaceship has already undocked from the rocket. 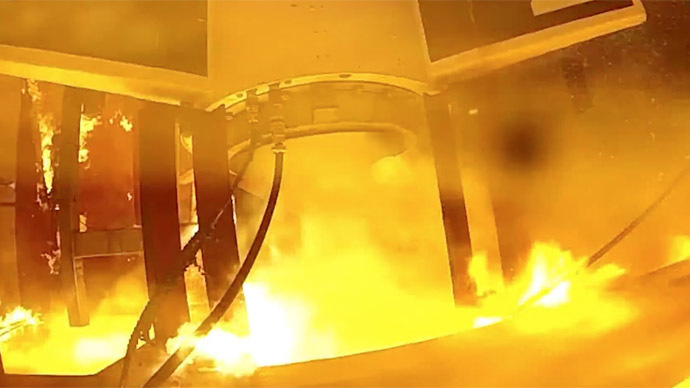 The recent Falcon 9 launch was equipped with a GoPro camera mounted inside the last stage of the rocket, which will burn up during atmosphere re-entry.